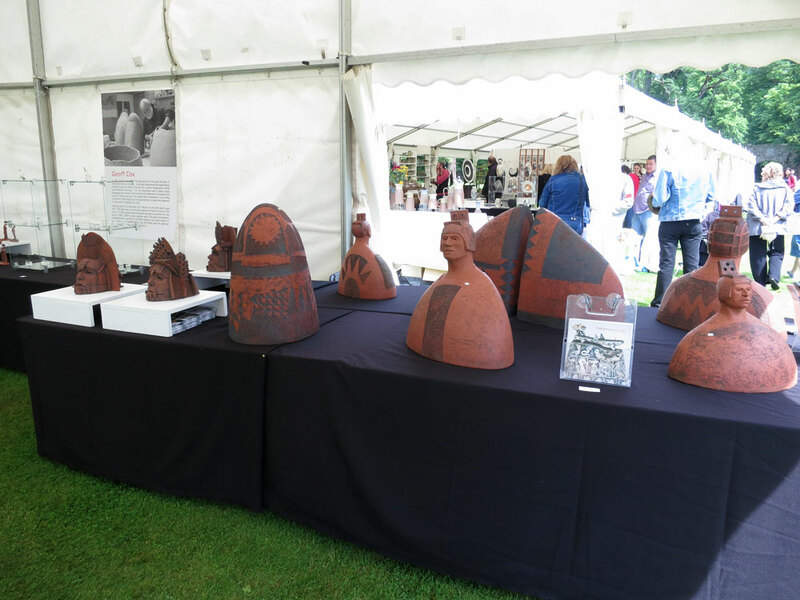 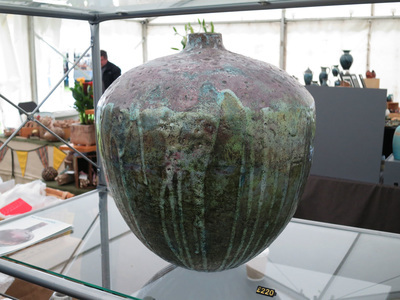 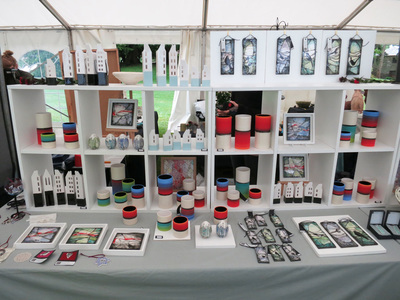 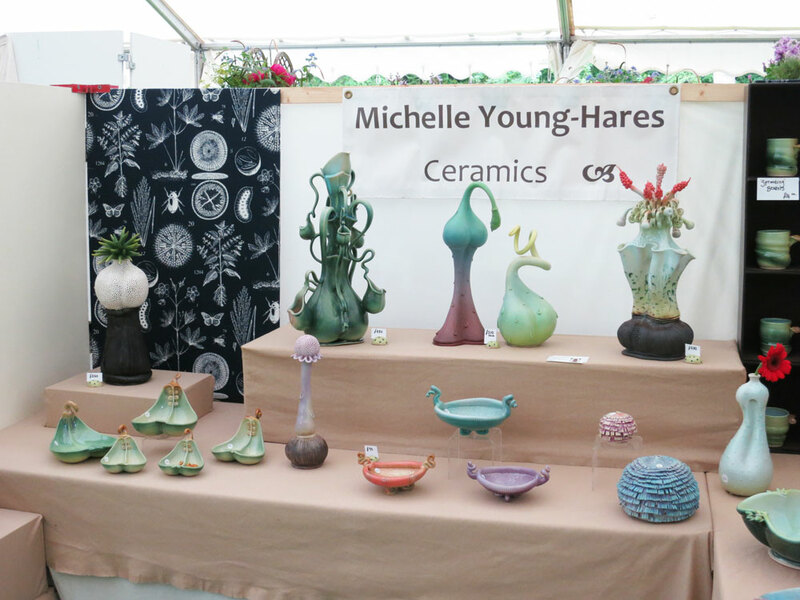 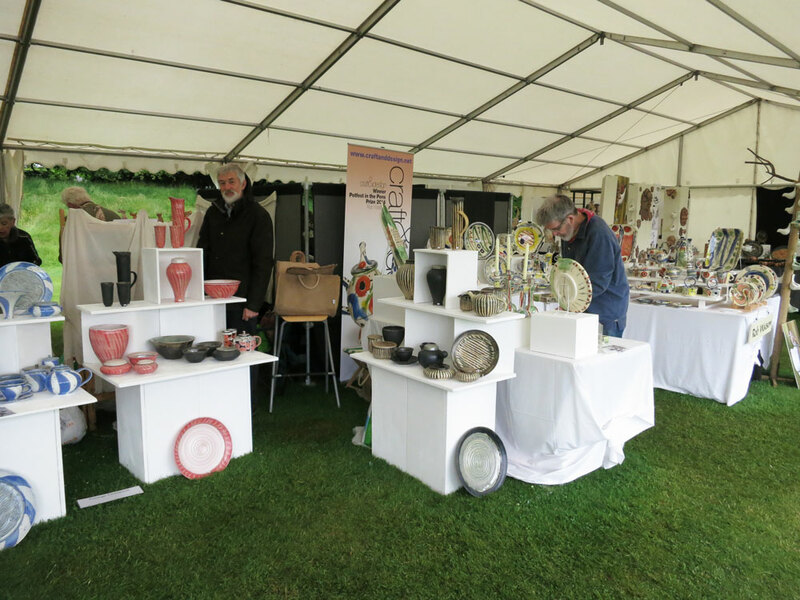 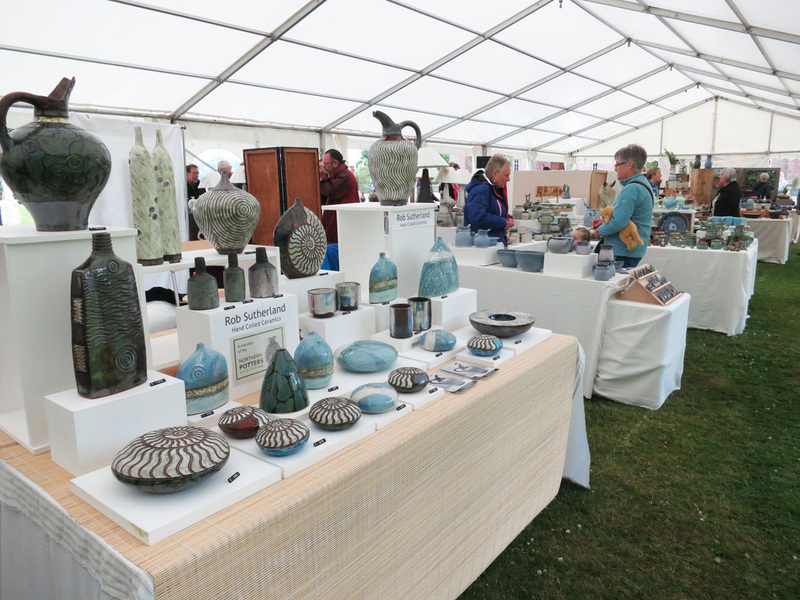 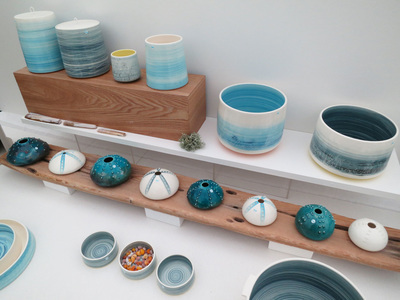 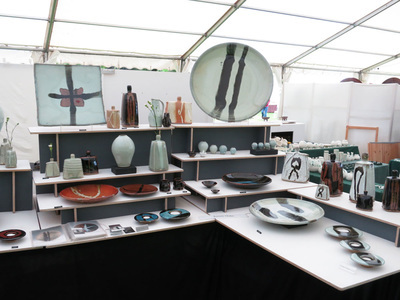 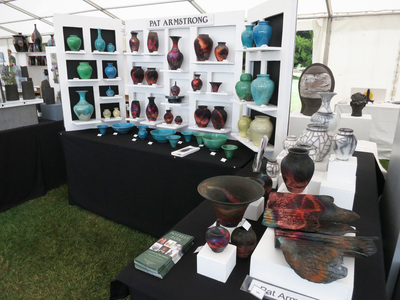 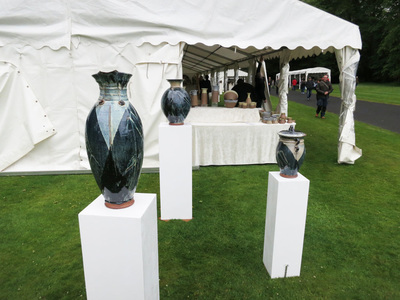 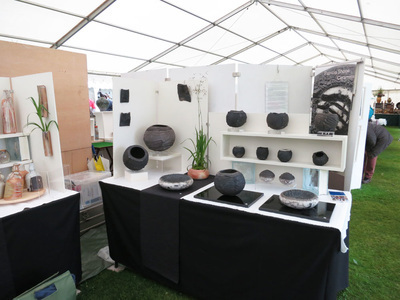 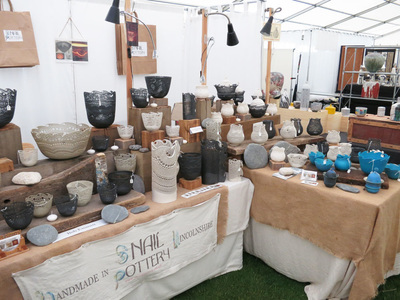 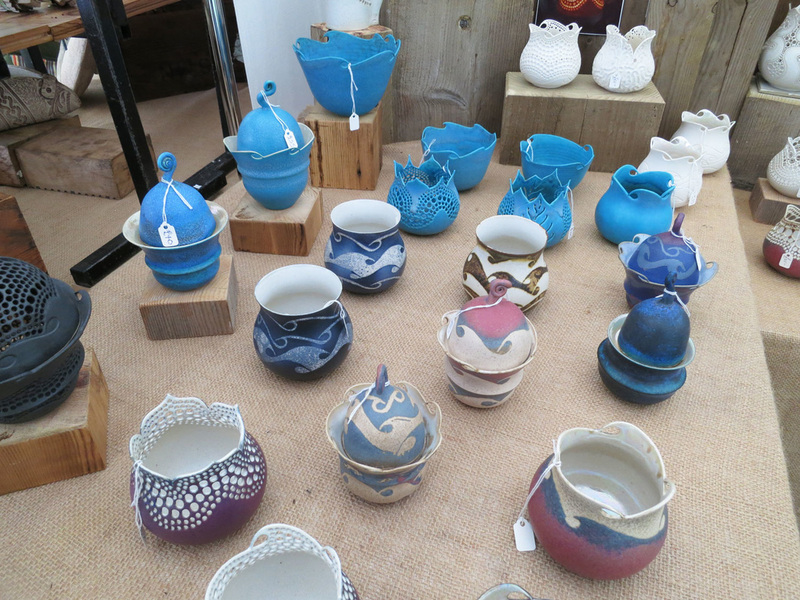 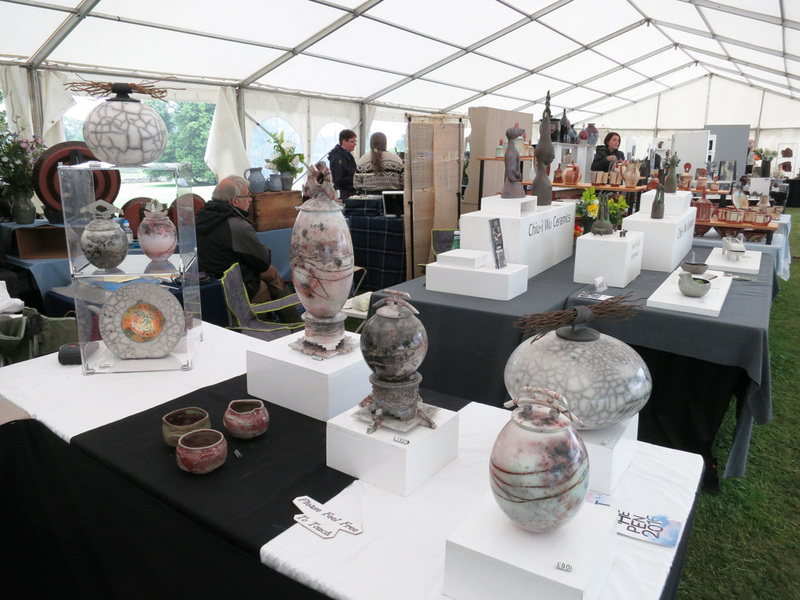 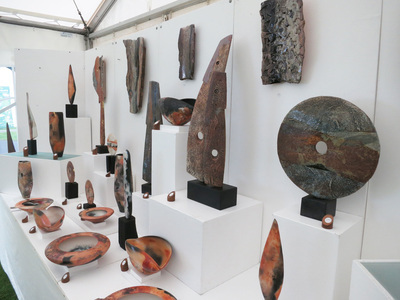 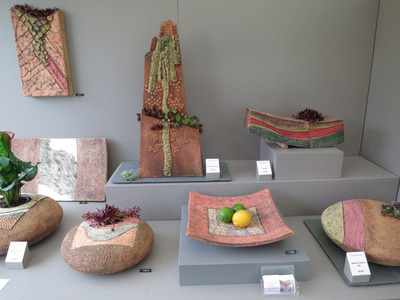 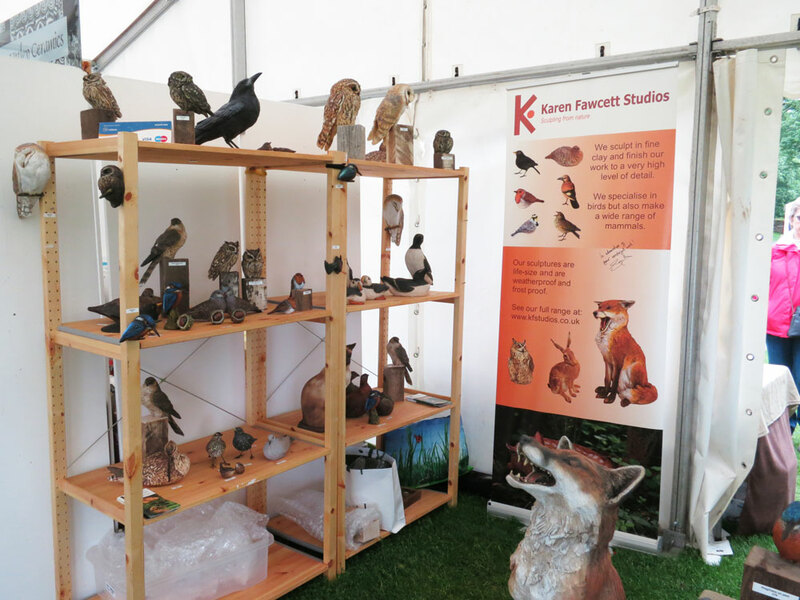 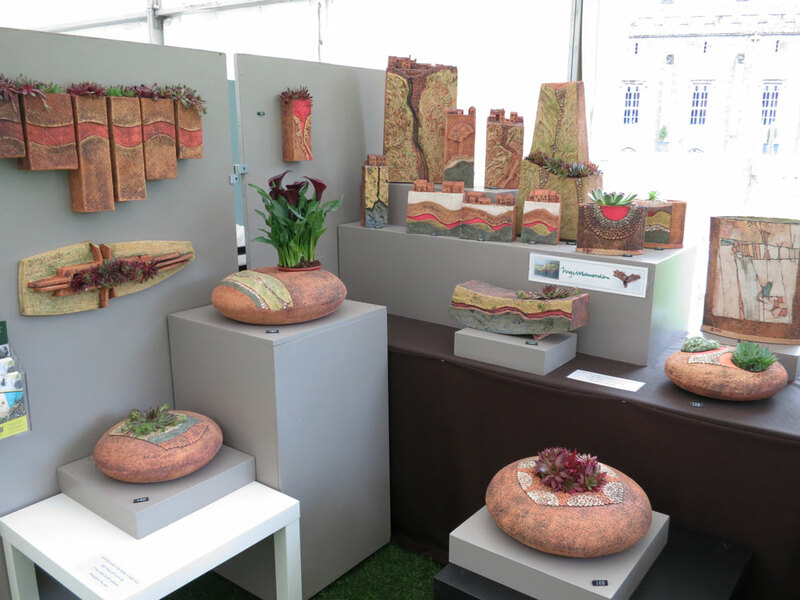 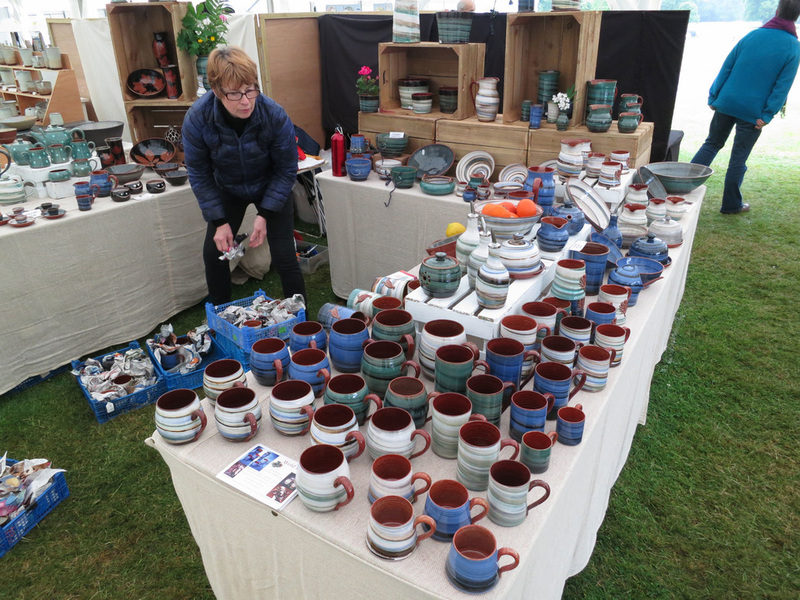 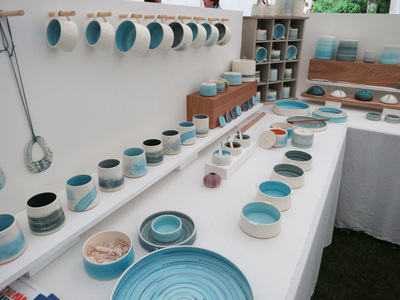 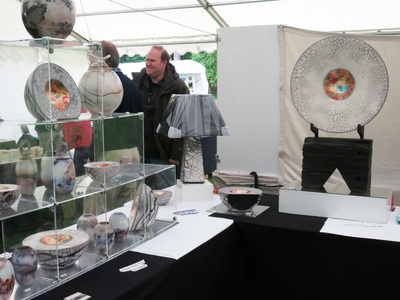 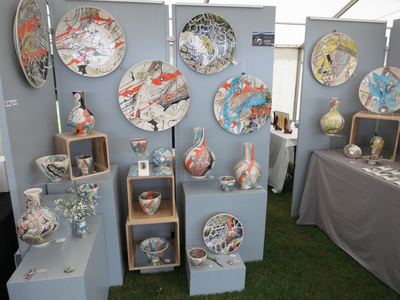 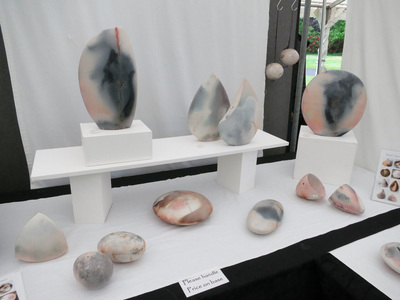 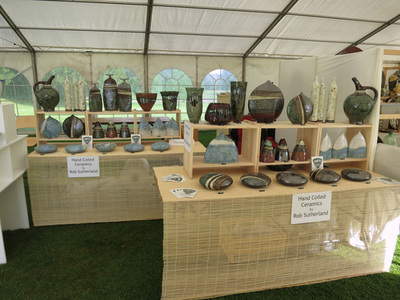 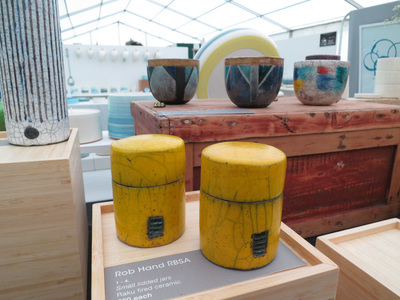 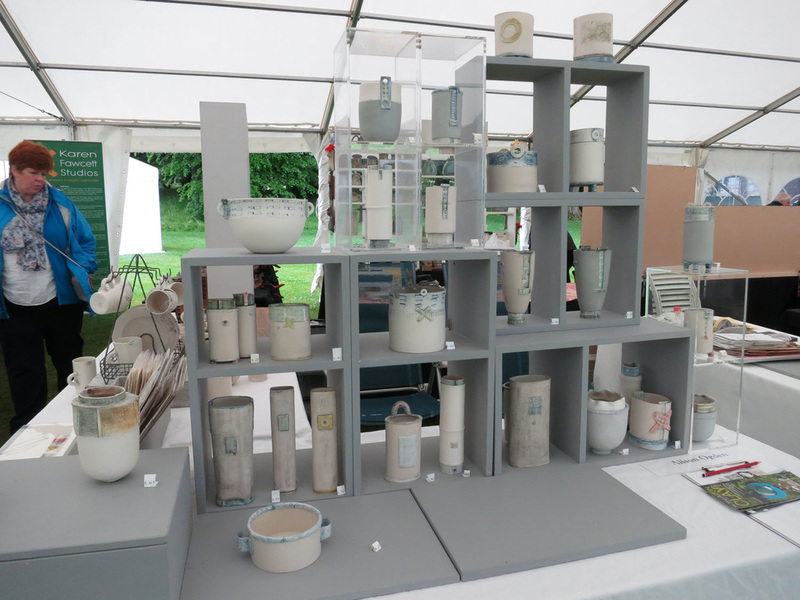 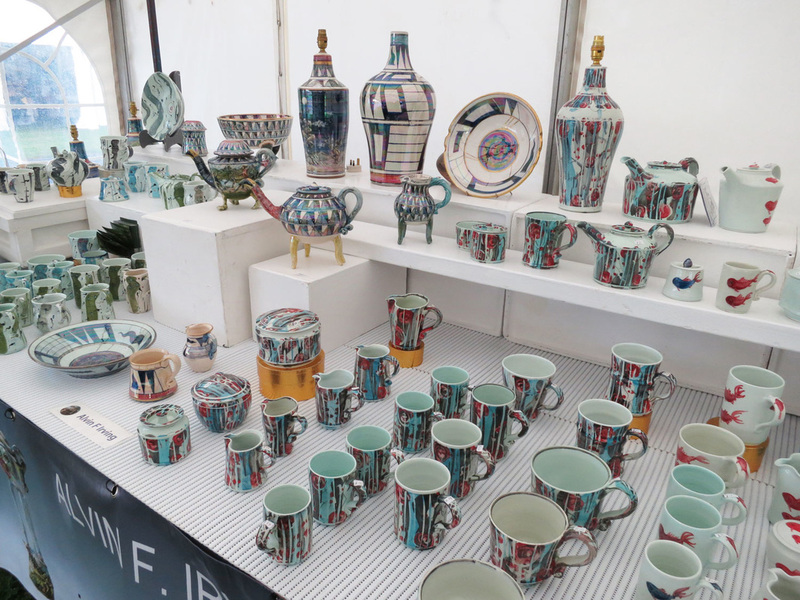 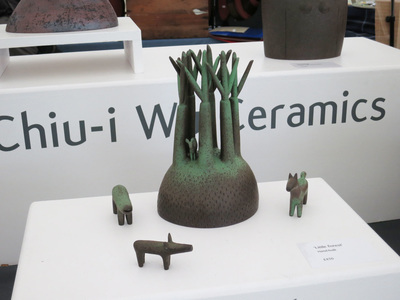 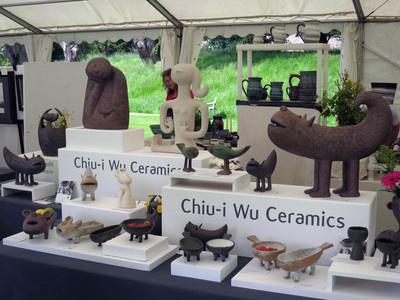 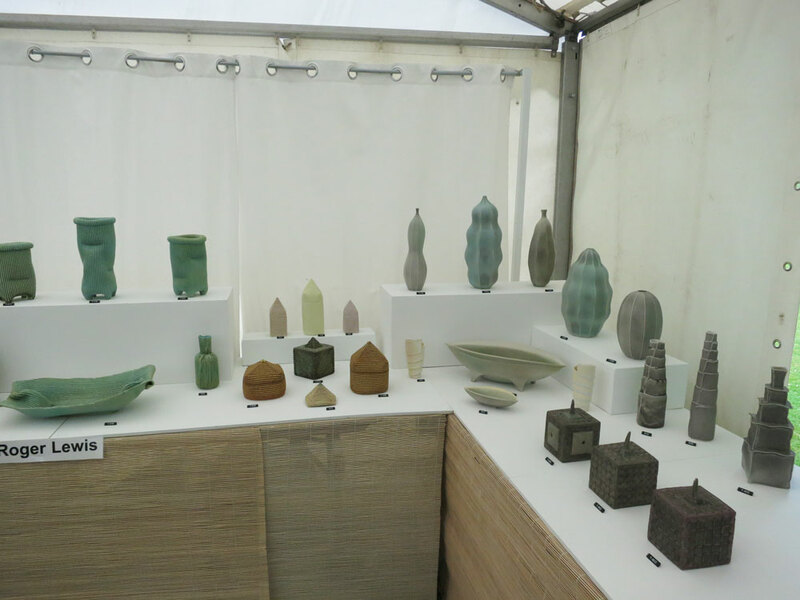 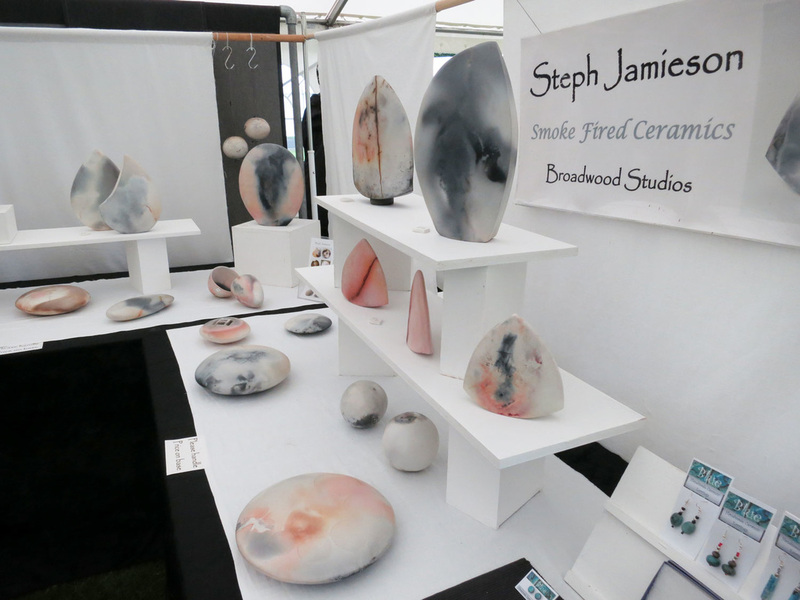 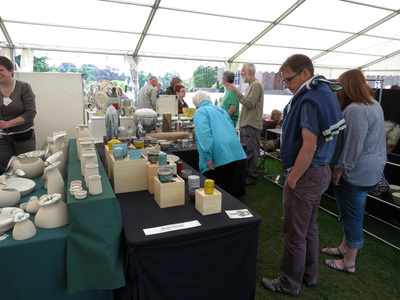 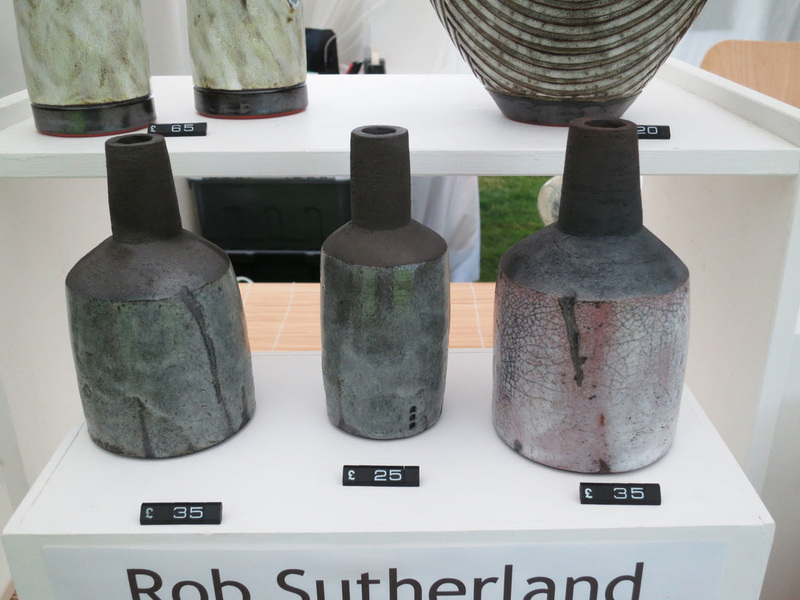 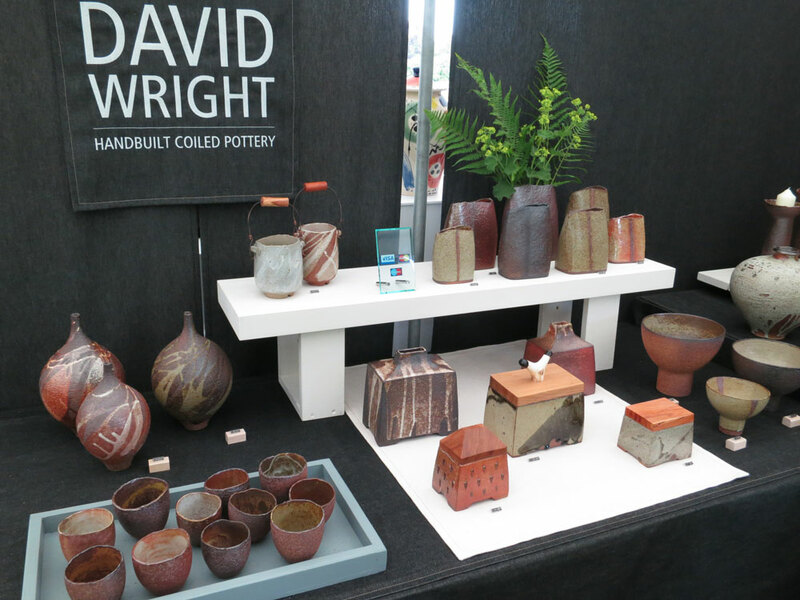 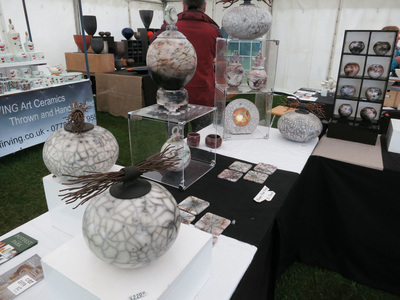 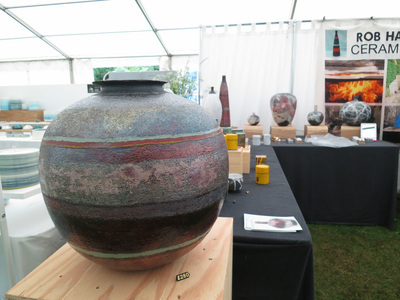 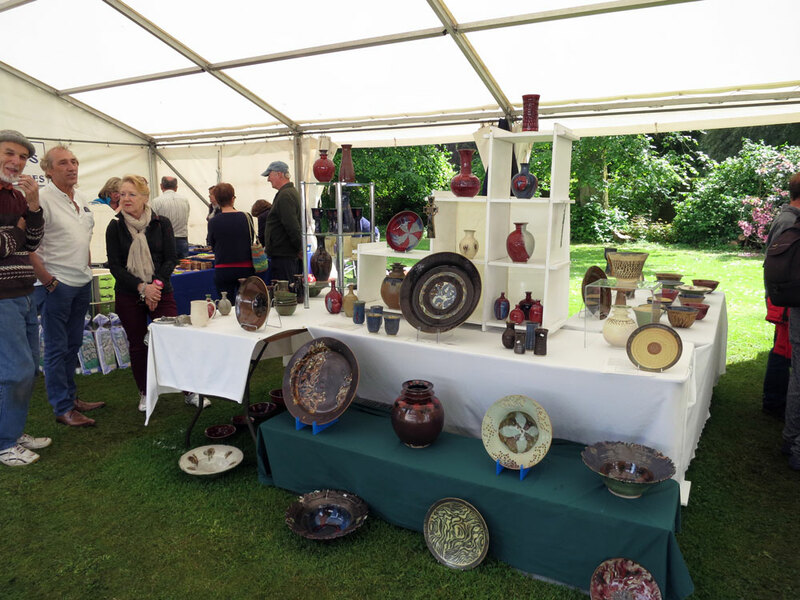 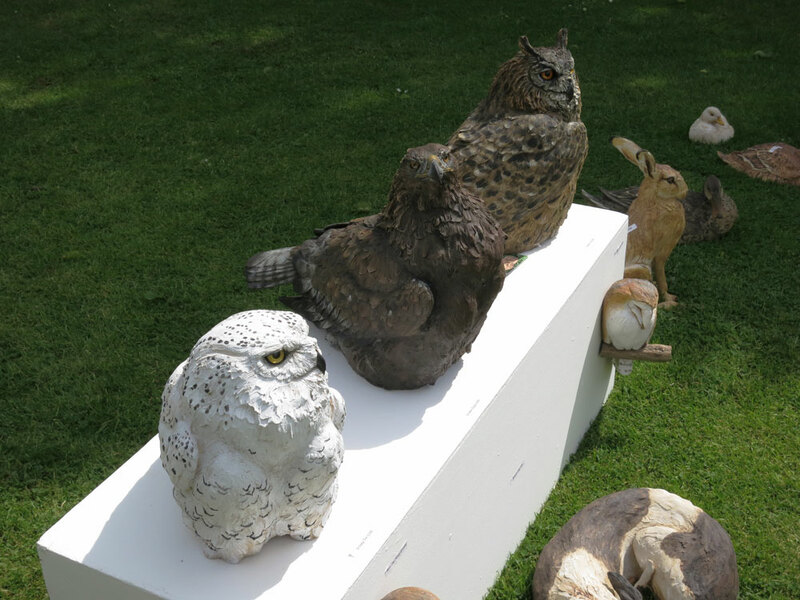 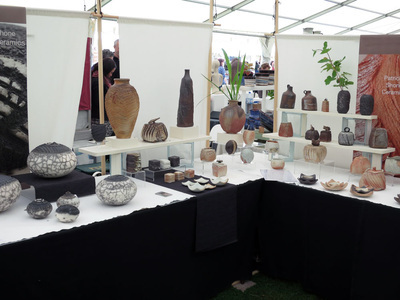 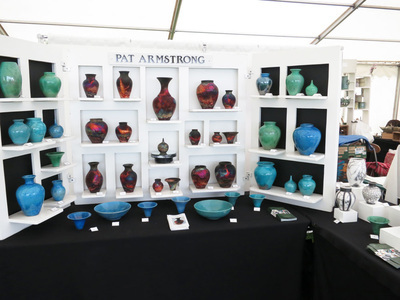 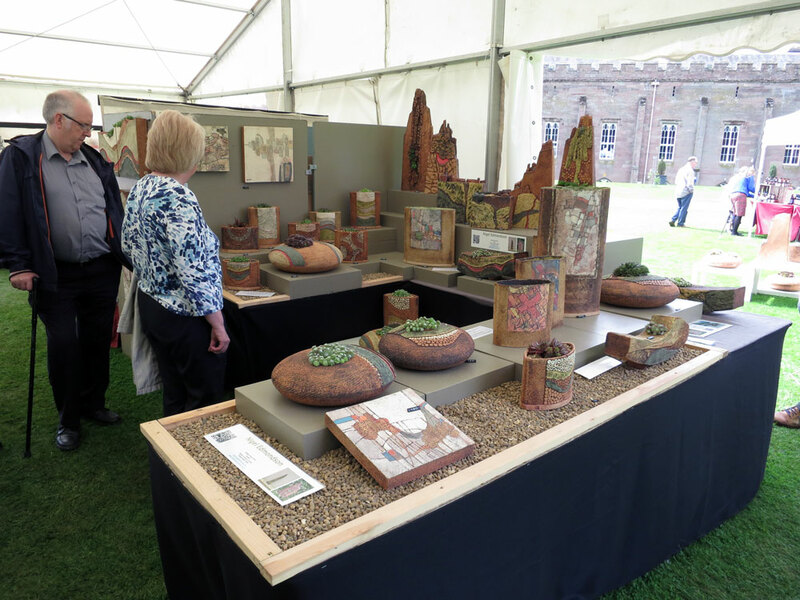 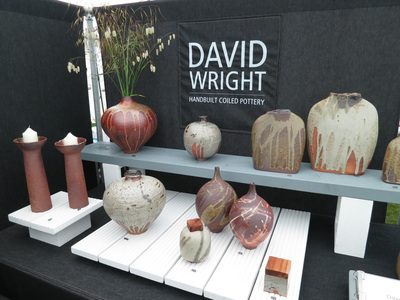 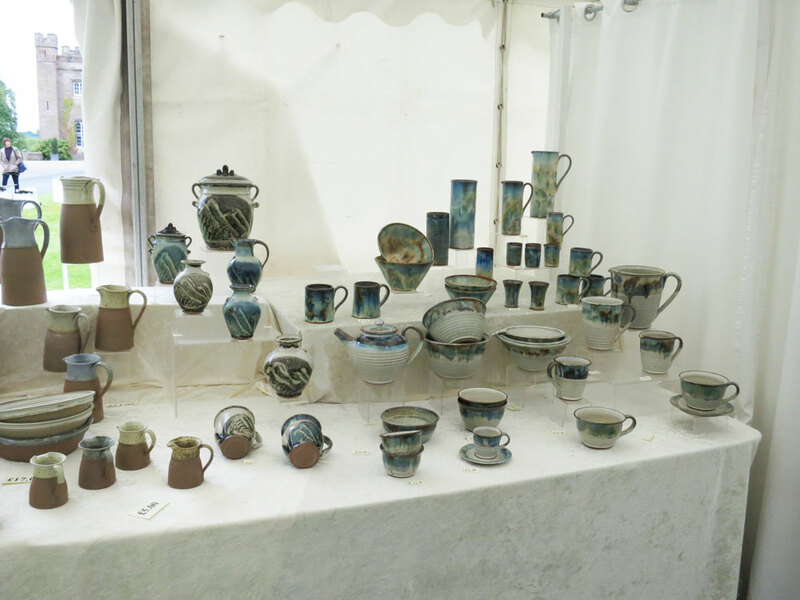 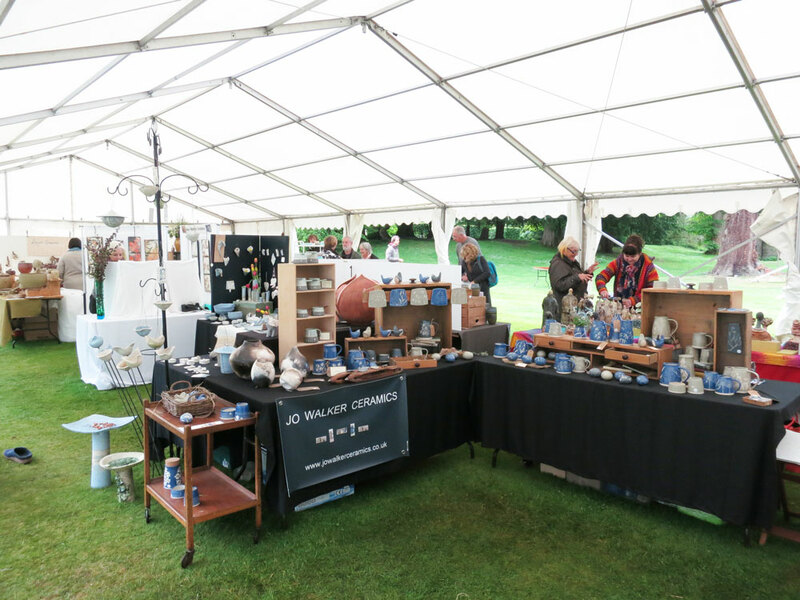 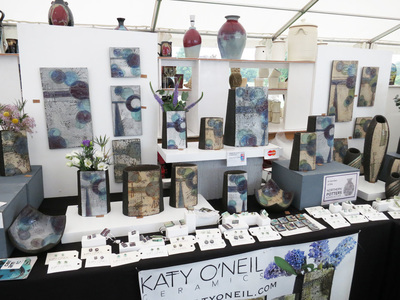 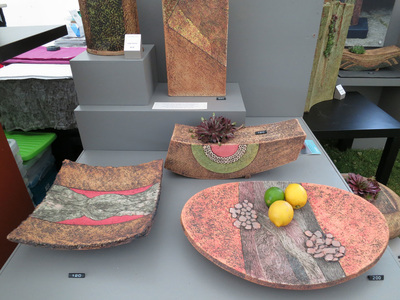 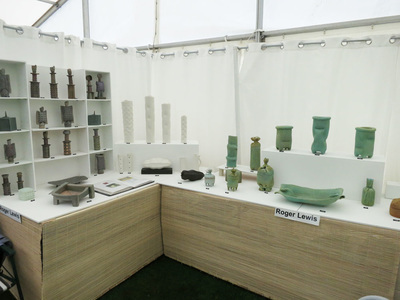 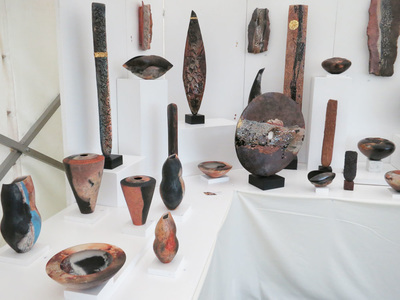 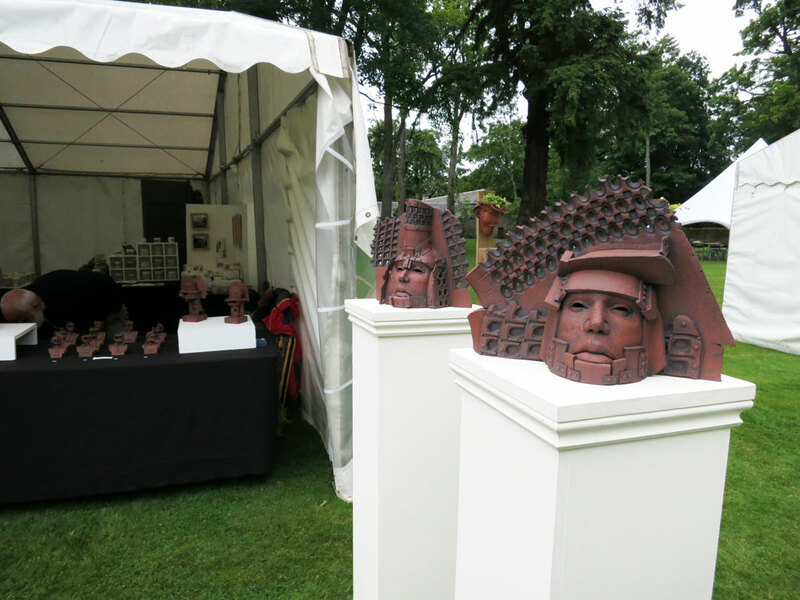 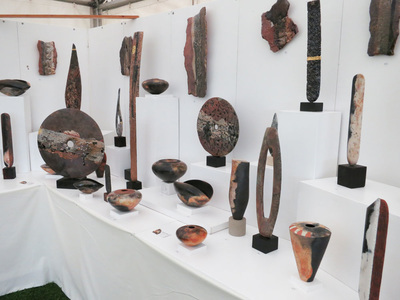 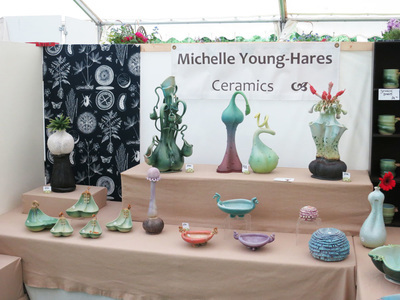 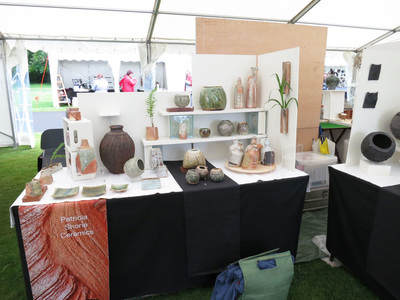 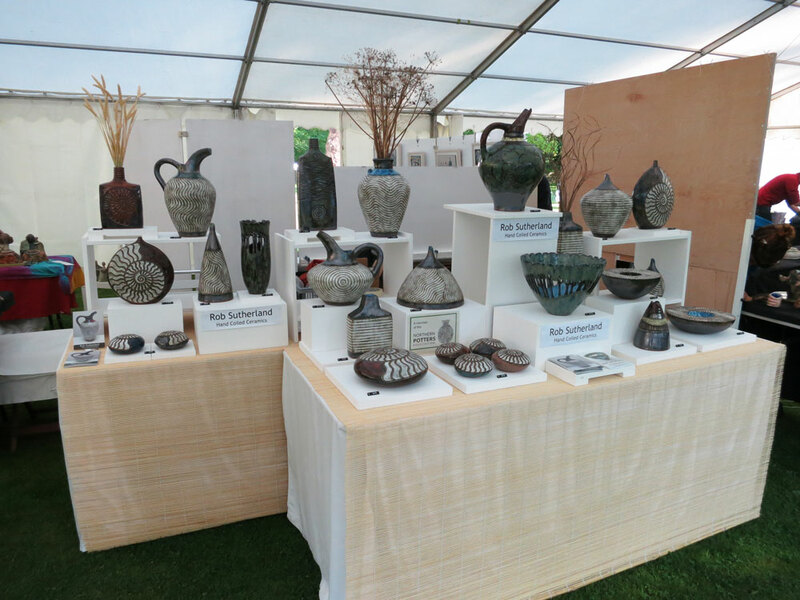 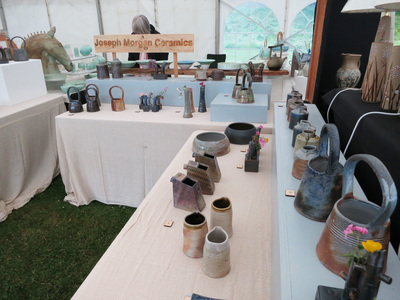 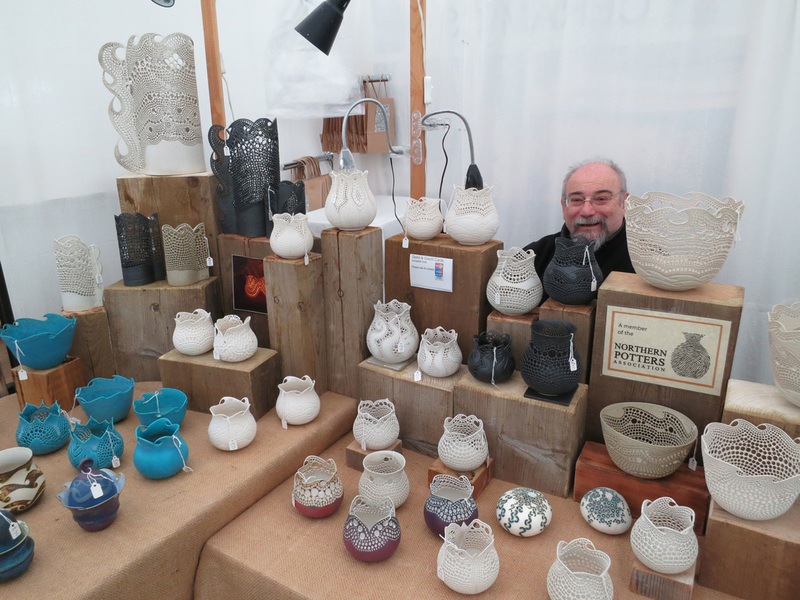 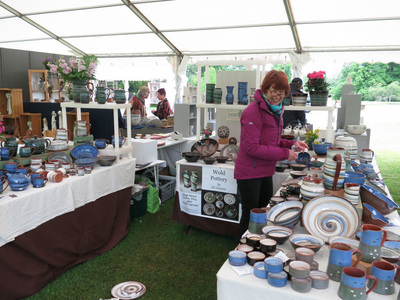 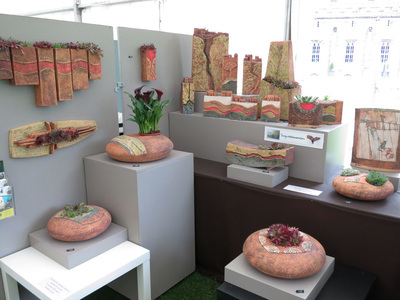 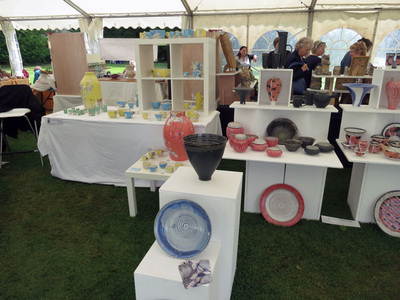 Each year the Potfest potters are invited to make a special piece to a particular theme, which are all displayed in the foyer at the show - this year's was ​"Planted Forms". 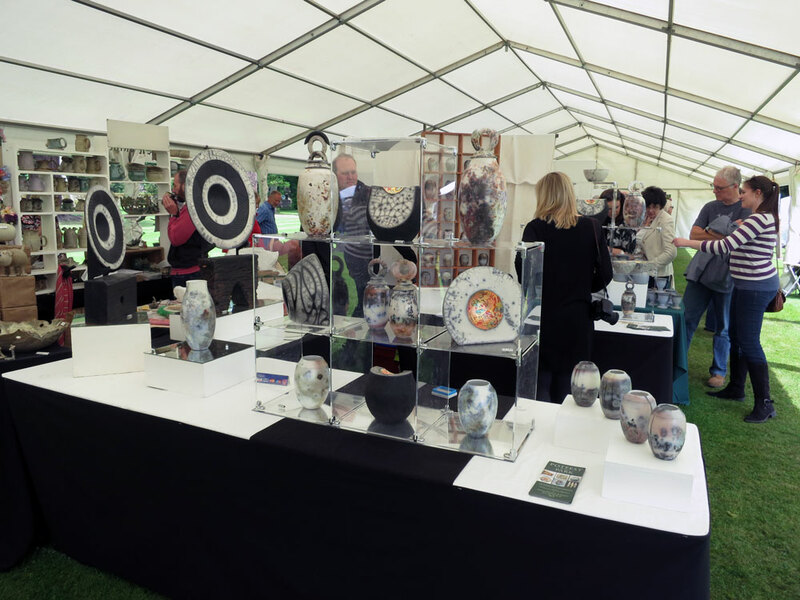 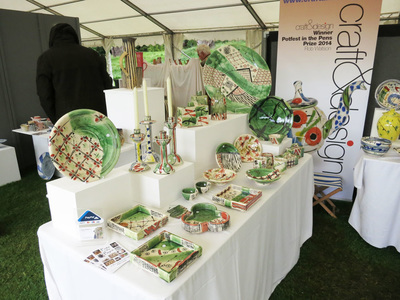 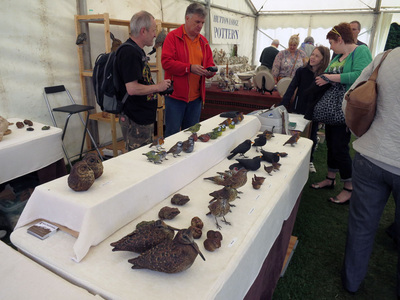 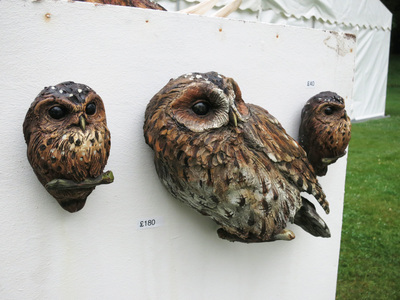 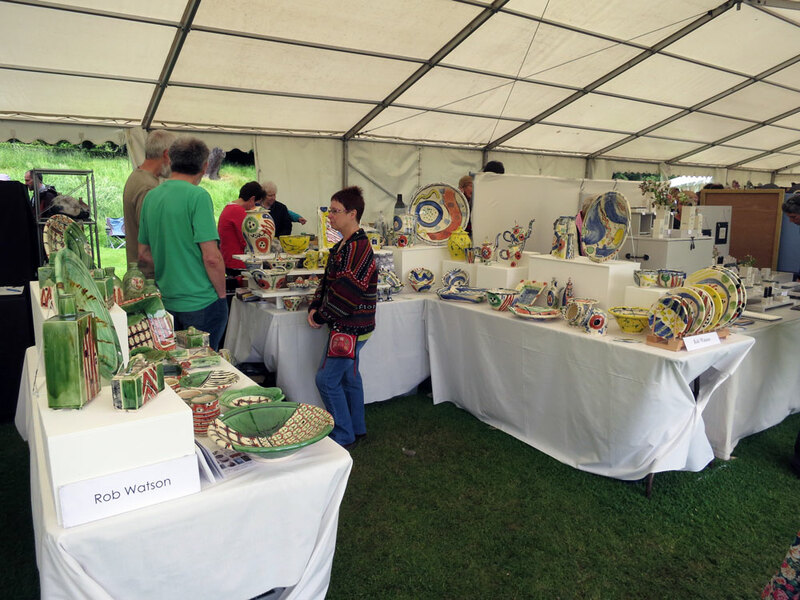 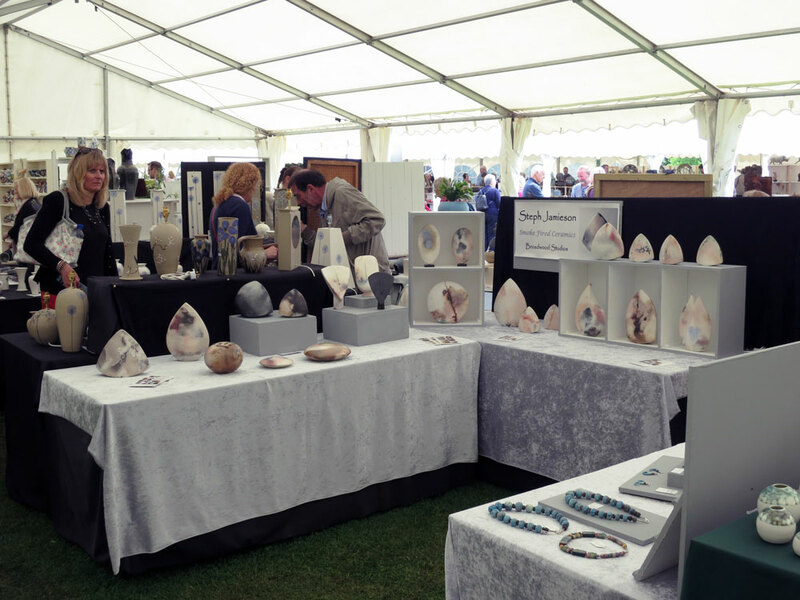 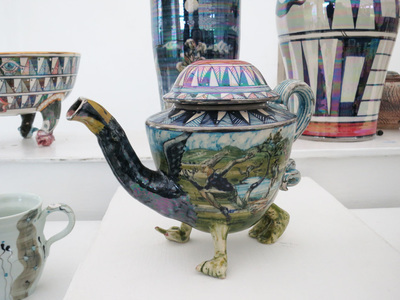 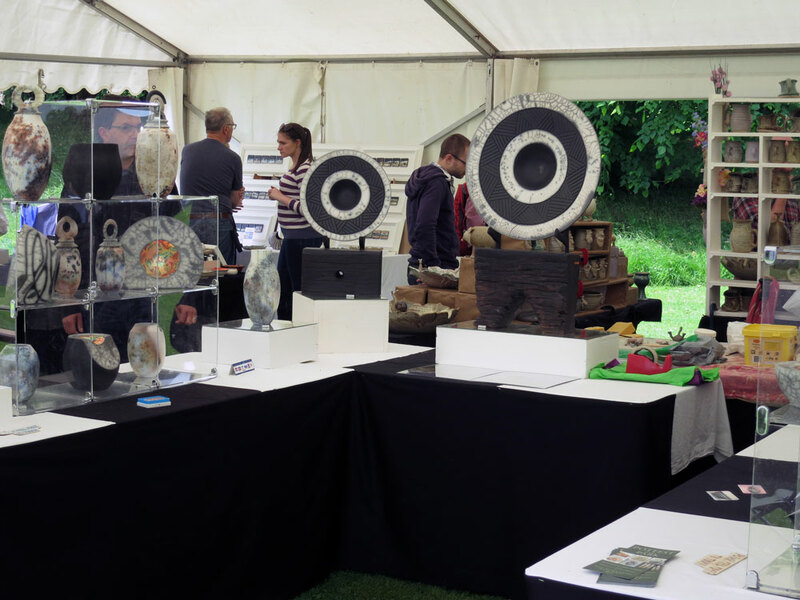 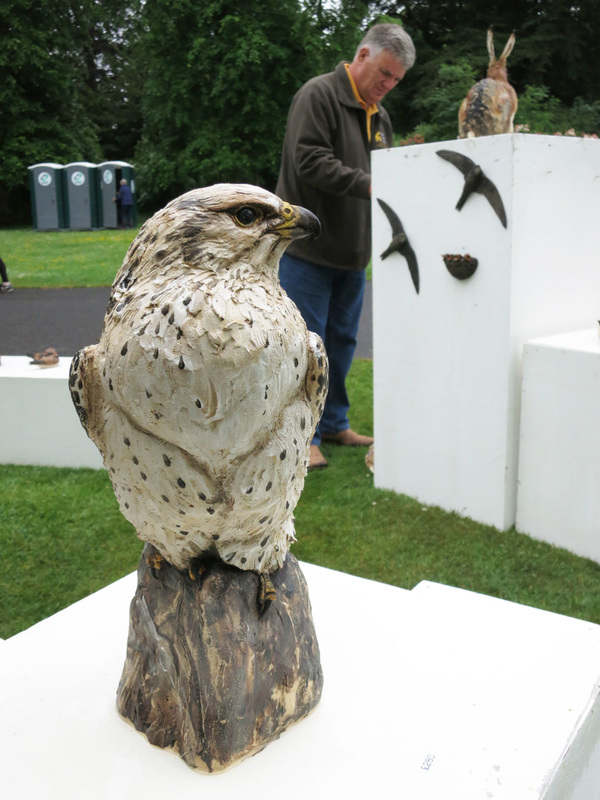 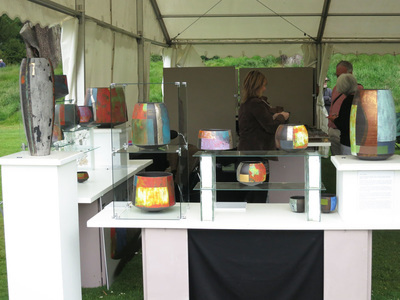 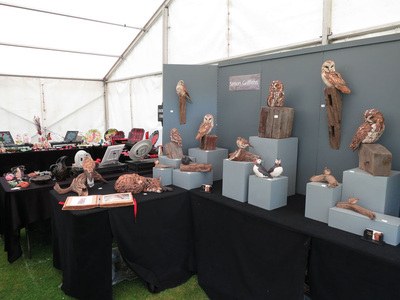 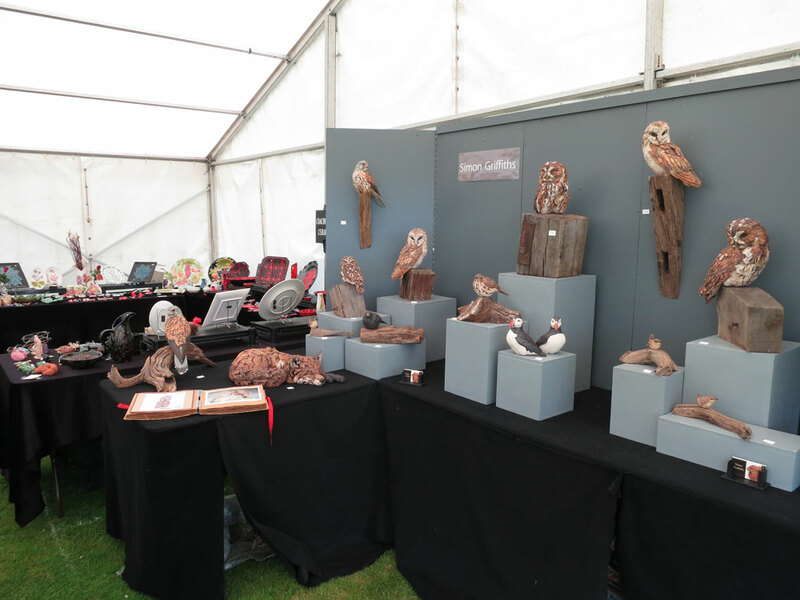 Each day Potfest visitors are asked to vote for their favourite piece. 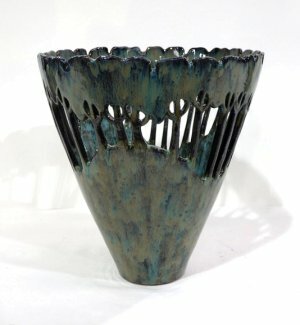 My entry "Woodland" was voted Sunday's Favourite. Many thanks to all the visitors who voted.